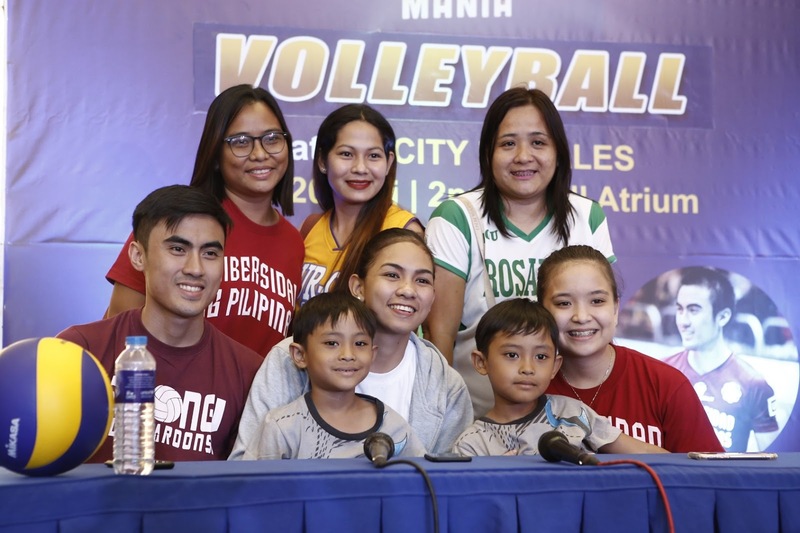 At least 150 volleyball fans were given the chance to bond, have a photo opt and selfie with their idols as SM City Rosales recently hosts Sports Mania for volleyball enthusiasts. Alfred Balbuena, Princess Gaiser and Lady Maroons veteran Nicole Tiamzon of UP Maroons volleyball team spent their Friday afternoon at SM City Rosales’ Mall Atrium for fans meet and greet. 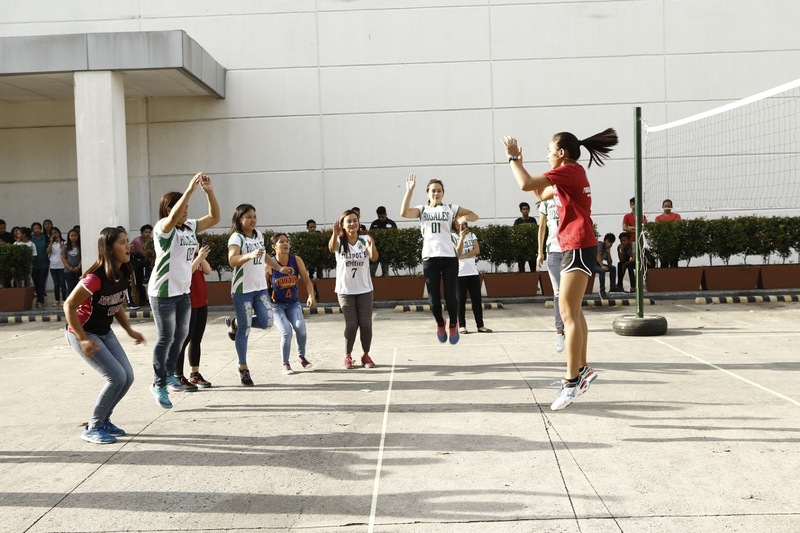 An outdoor workshop and basic volleyball coaching was also held at the mall’s Parking B. Sports Mania is part of the campaign of North Luzon Fandom Mania.